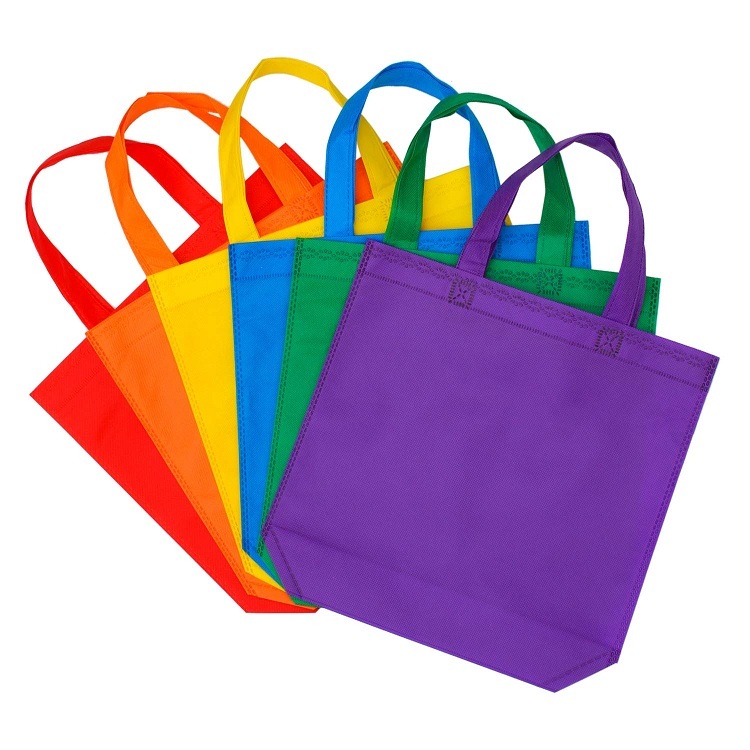 Inner packing: in bulk or in opp bag . 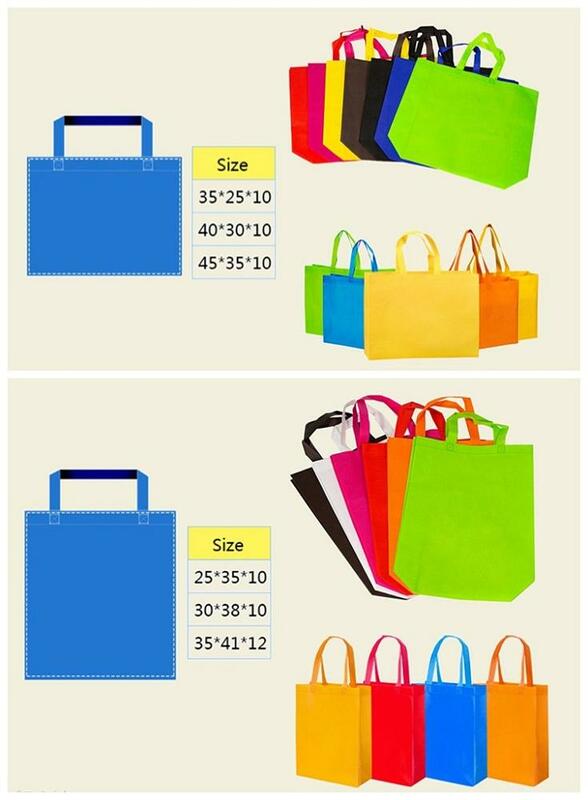 Carton size and carton G.W.depend on the specification of textile bag. Sea, Air & Express by DHL, Fedex, TNT etc. 1. 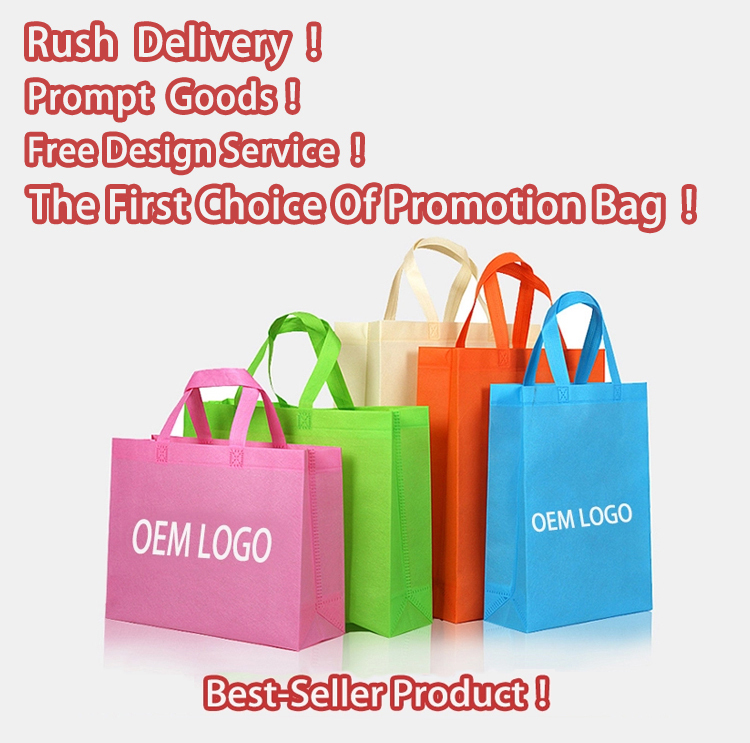 As the leading manufacturer of high quality in pp woven bag and non woven bag in China. 2. 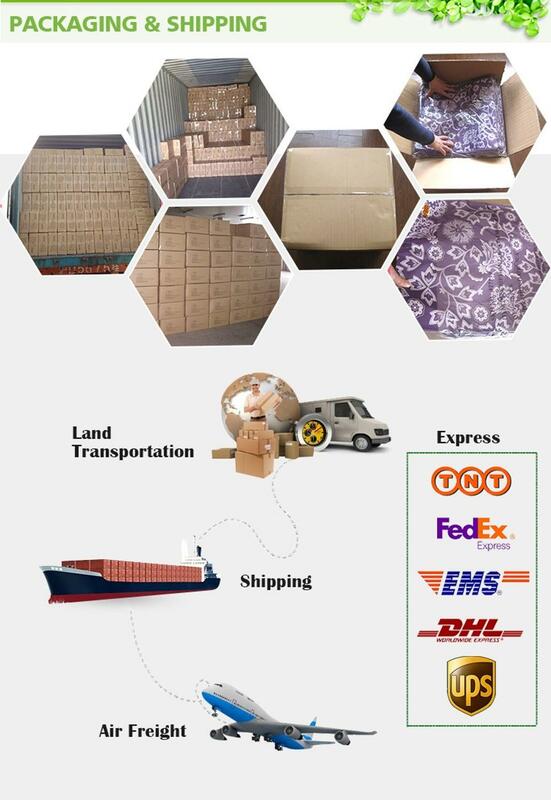 Strictly carriers high quality level from samples making to mass products and final shippment. 3. Follows the concepts of high quality, low cost, eco-friendly, customer-center and considerate service in the management. 4. 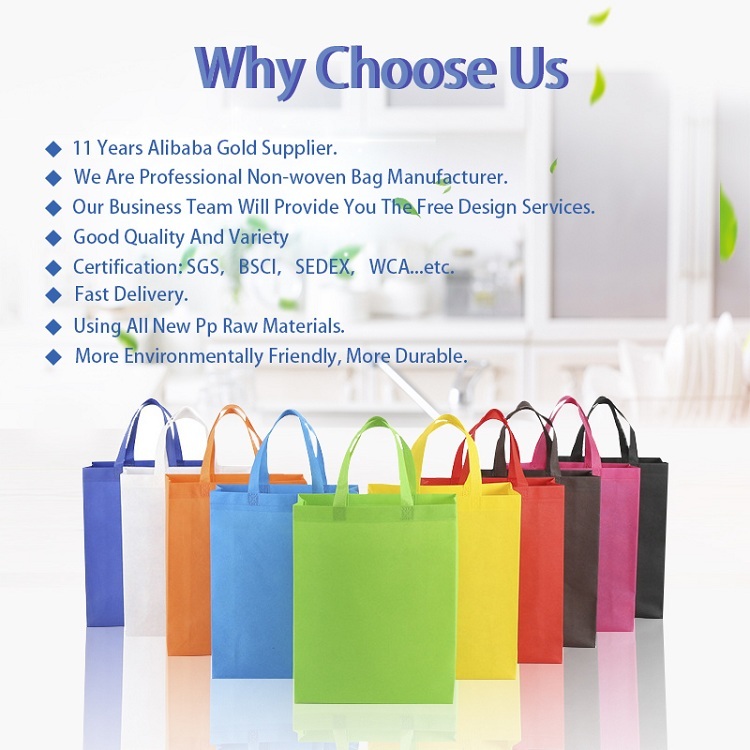 Daily production capacity of bags 100000 pieces. 5. With the wealth of export experience and a delicated trade staff, your export document and shipping concerns are well take care of. 6. 30 members' QC team ensures the accuracy of your orders. They inspect piece by piece in multiple stages to ensure near flawless results. 7. Twenty thousand square meter of workshop, with about 600 workers. 8. Related Certifications: UL, BV, TUV, AZO Free. 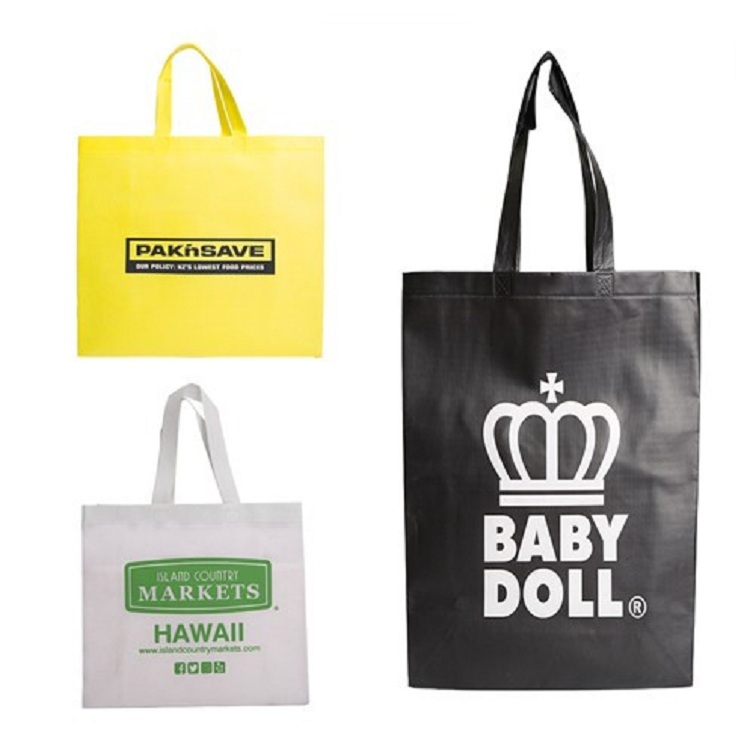 Our Main products are non woven bags with/without lamination, PP woven bags, cooler bags, folding bags, drawstring bags, 190T bags, cotton canvas bag, jute bag etc. 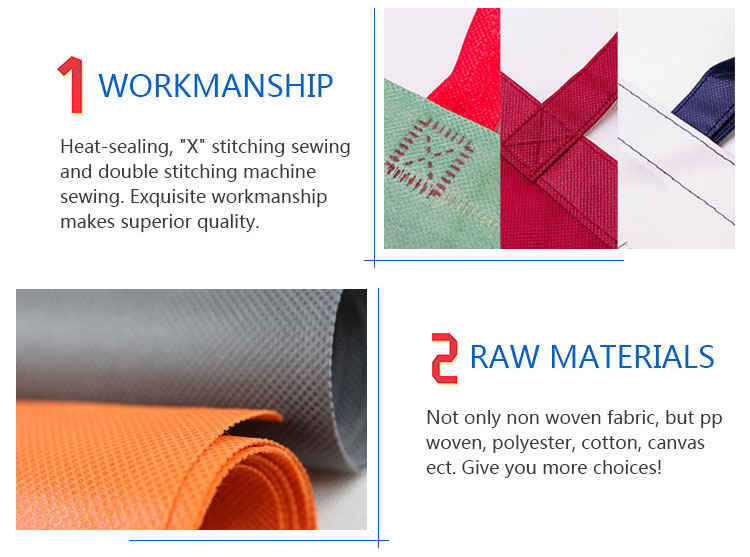 Our products are all LEAD/AZO/CADMIUM free. Q2: How can I get some samples? A: We are honored to offer you samples. 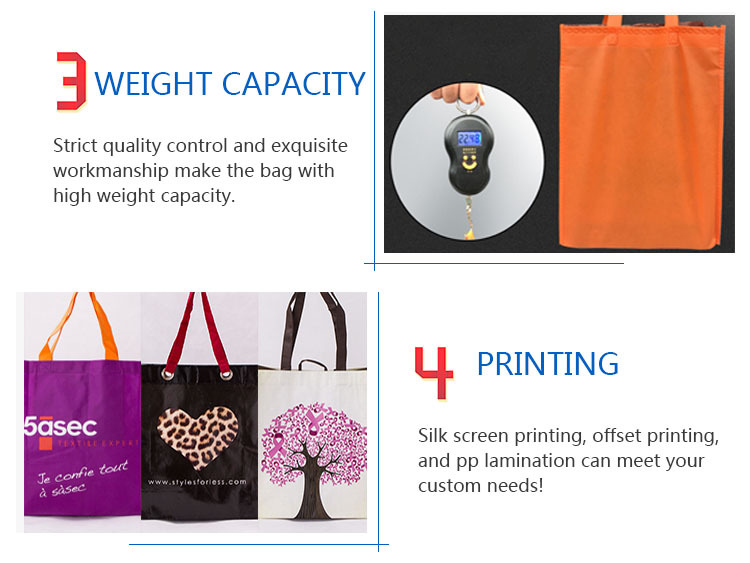 You are requested to pay the plate cost & sample cost if it is a laminated bag. A:"Quality is priority. 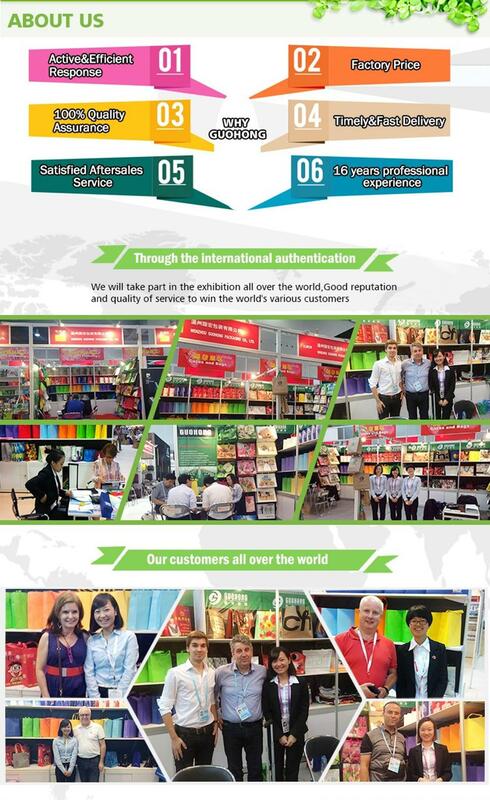 Guohong people always attach great importance to quality controlling from the very beginning to the end. 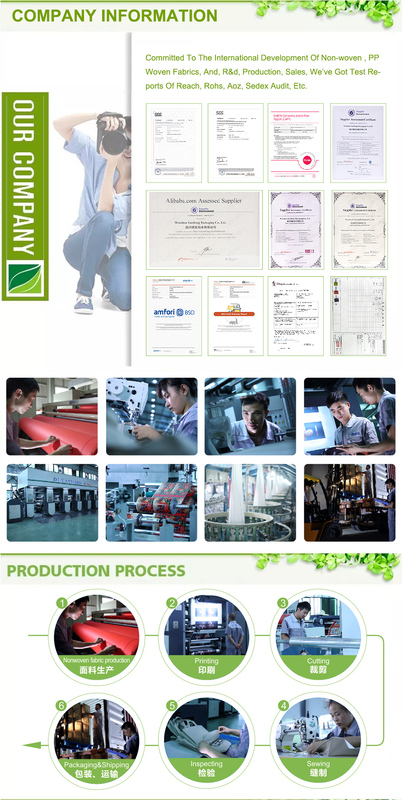 Our factory has gained BV, Intertek, SGS authentication. 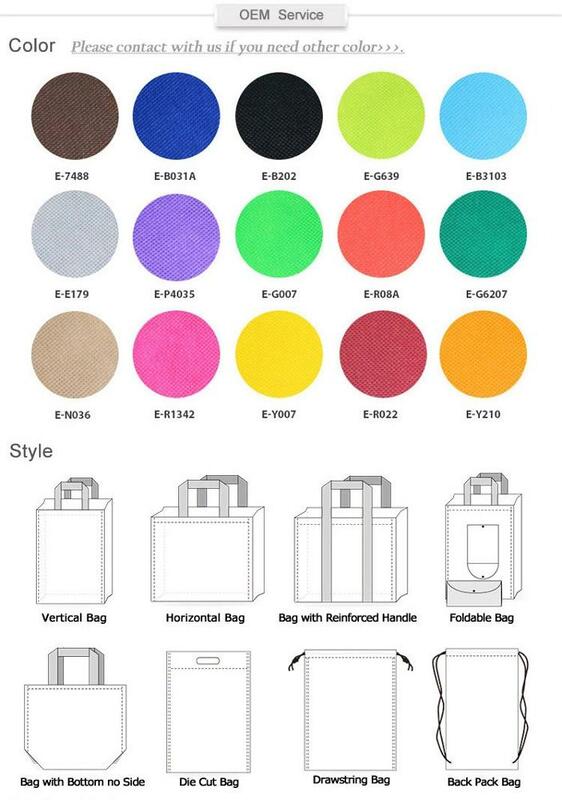 We will offer you price referring to your detail request, please kindly inform us of the material, size, printing, closure, quantity and other requirements you prefer. If necessary, we can also give some advice for your reference. Q5: How many days will sample be finished? And how about the mass production? Generally, 5-7 days for samples making. 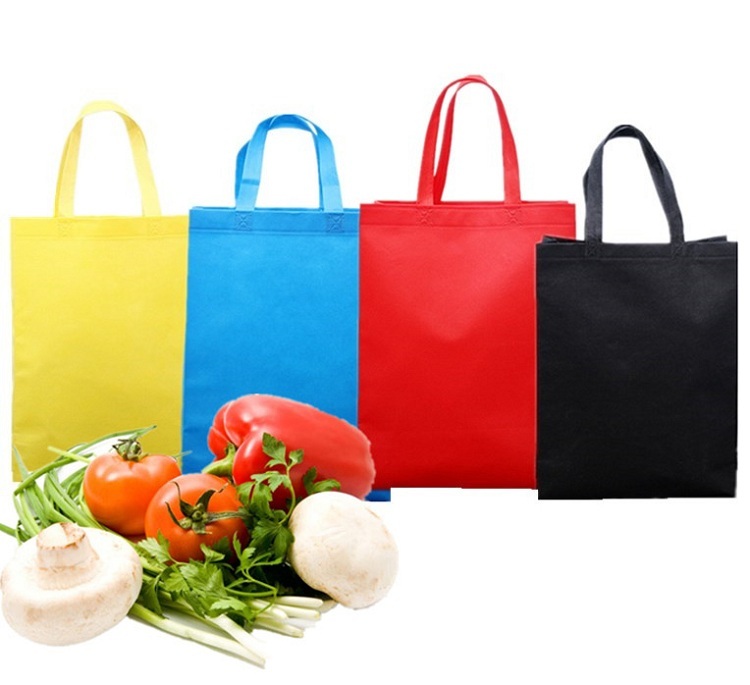 Usually, 25-30 days for 50000pcs shopping bag.